The most beautiful beaches of Mexico are in the Riviera Maya, at least for us as we feel fortunate to live in this beautiful region. 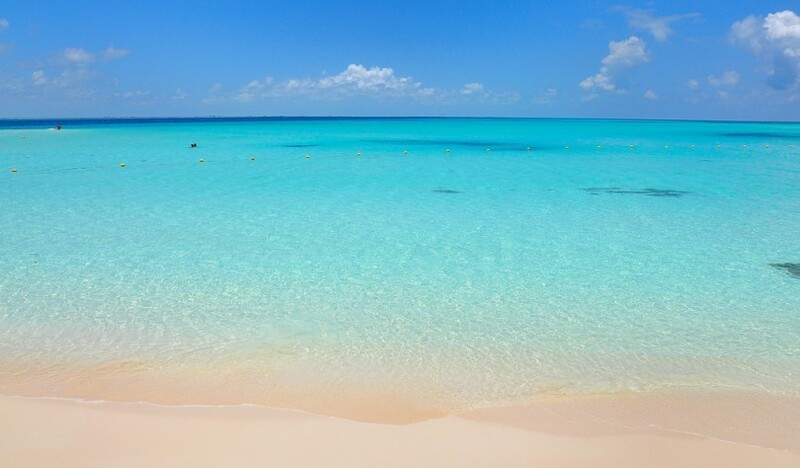 But we are not alone, TripAdvisor went through thousands of tourists opinions and found the best beaches in Mexico: all located in the Mexican Caribbean. 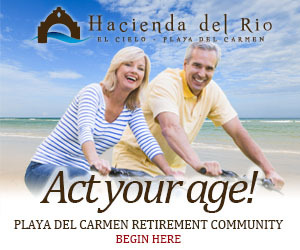 Both residents and visitors to the Riviera Maya enjoy beaches with spectacular views, white sand and turquoise waters. If you want to know which are the most beautiful, just keep reading. This beautiful beach is ideal for those seeking a beach to relax, away from the crowds and noise and surrounded by nature. Enjoy the best views of the Caribbean Sea, with its turquoise waters and white sand; while enjoying a delicious cold drink. 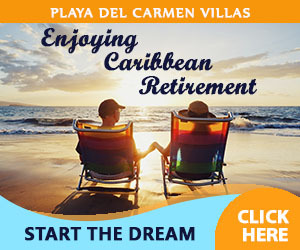 Playa Paraiso offers services like rent of palapas and chaise lounges, restaurant and bar service or you can even take a little tour to the reef and see colorful fish. The entrance to the beach is free, but if you want to enjoy the amenities have to pay a sum or to eat or drink at the restaurant. North Beach is an ideal place to relax and enjoy the beautiful Mexican Caribbean coast; surrounded by lush nature, palm trees and stunning views of the sea. Its clear waters are ideal for snorkeling and paddleboarding, among other water sports. There are restaurant services, beach lounges , massages, as well as tours to other areas of the island. This beach is ideal for families as the water is shallow, and it is relatively empty during the week. 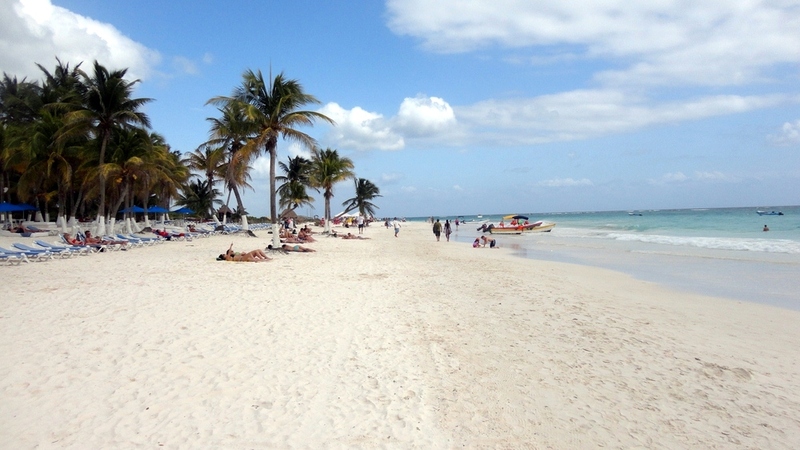 Akumal Bay is perfect for those looking for a relaxing space, away from the crowds of Cancun and the Riviera Maya. This beach is characterized by its proximity to the reef, where you can see thousands of fish and other species. Akumal means “Place of the Turtle” in Mayan, and each year two different species nest on its beaches: The Loggerhead (Caretta caretta) and green turtle (Chelonia mydas), which makes it an ideal place to observe these magnificent creatures in their natural habitat. So if you want to visit the most beautiful beaches in Mexico, you don’t need to spend thousands on flights. Now is the ideal time to get cheap flights, since the low season begins in September and there are still many great deals and packages to visit this touristic destination. 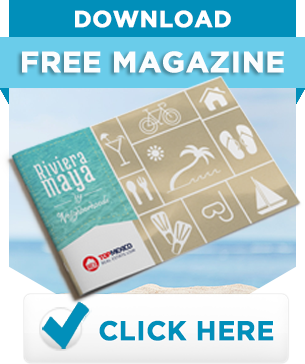 Mexico Relax is the best source of information on everything related to the Riviera Maya: events, places, people, etc. If you want to keep up with articles like this; like our page on Facebook or follow our blog. This entry was posted in 1-English, Akumal, Beach, Riviera Maya, Tulum and tagged Akumal, Isla Mujeres, Playa Paraíso, TripAdvisor, Tulum. Bookmark the permalink.